Star Wars' Darth Vader will reportedly be making a return to the big screen in Disney's upcoming anthology film Rogue One: A Star Wars Story. Making Star Wars reports that a new Darth Vader costume has been meticulously recreated to match that as seen in Star Wars: A New Hope. 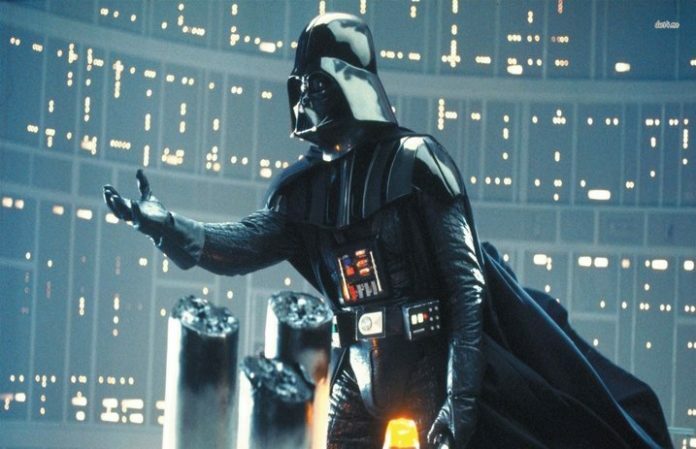 Making Star Wars also reports that original voice actor James Earl Jones will be returning to play the voice of this film's Darth Vader, while a new actor will be playing the role in the suit itself. All other rumors have not yet been verified, but it is on good authority that Darth Vader will play a prominent role in the new anthology.